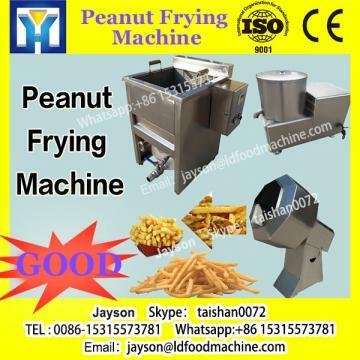 The unit is contiunous type industrial fryer,which is applied to fry banana slice,peanut,potato chips,chicken meat,beans etc food. Automatic feeding,conveying,electric heating,temperature control and discharging. 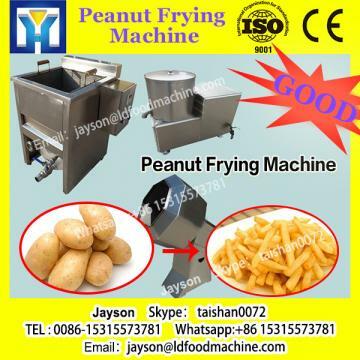 The frying temperature can be adjustable depending on materials. Performance:Frequency inverter control and temperature control. 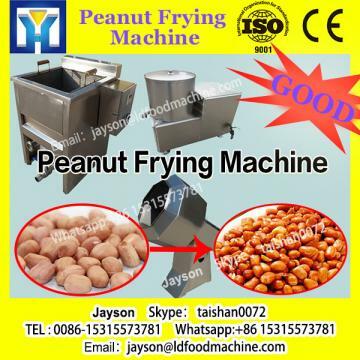 Feeding machine,deoiling machine,conveyor,cooling machine,flavoring machine and packing machine.